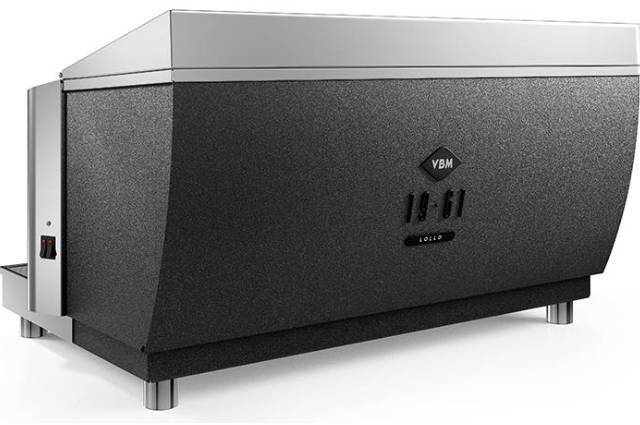 Everything you can do with the larger VBM 1961, you can do with a Lollo. 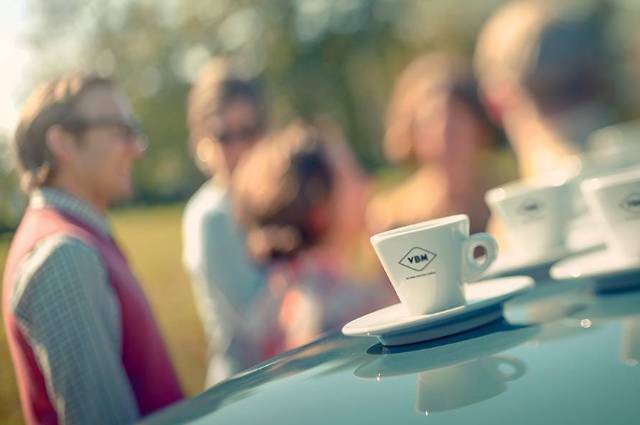 In designing this model, we have decided not to renounce the typical quality of our products, while adjusting production processes for a more basic design that offers only what the baristas really need. We have designed Lollo to help even the smallest businesses offer high quality products at accessible and sustainable prices. 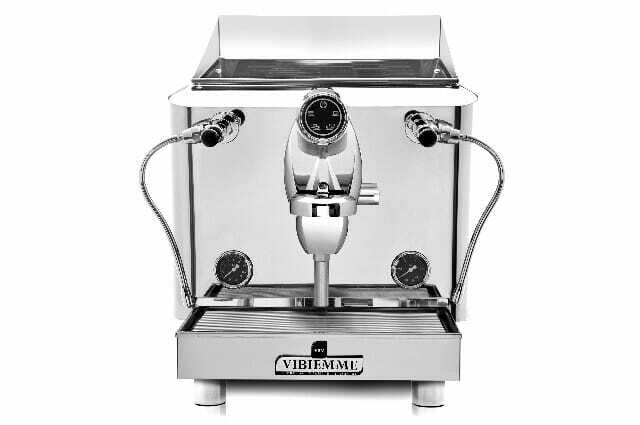 We have designed the 1961 Lollo, like all other VBM 1961 machines, for baristas who see coffee making as an art that cannot ignore its glorious past. 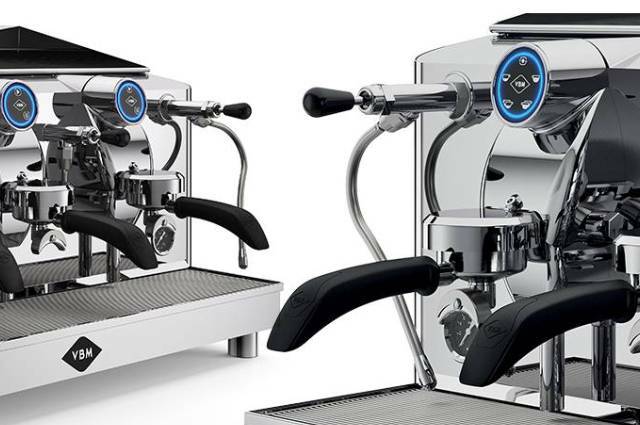 The balanced mix of straight and curved lines that decorate the VBM E64 group with which the Lollo is equipped, enables this small force of nature to be incorporated in any setting, even the most modern, without ever looking out of place. 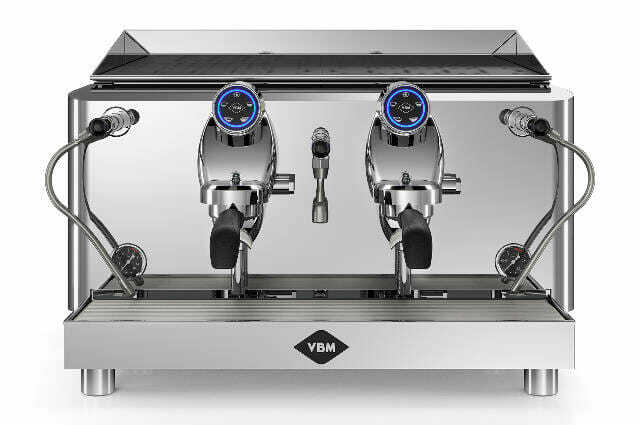 If you love the timeless charm and unique extraction profile of the E61 group, but you do not need such a demanding machine for your business, the VBM E64 group Kometa is the perfect solution. 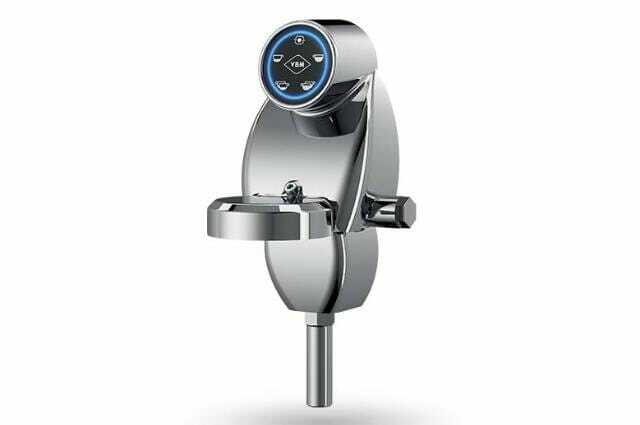 A decrease in overall mass and a redesign of the hydraulic circuit have preserved the same principles that make the E61 group unique in a compact and light electronic version capable of providing the same satisfaction.